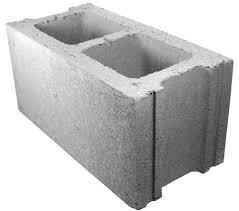 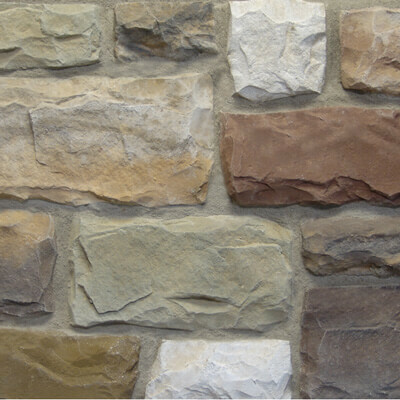 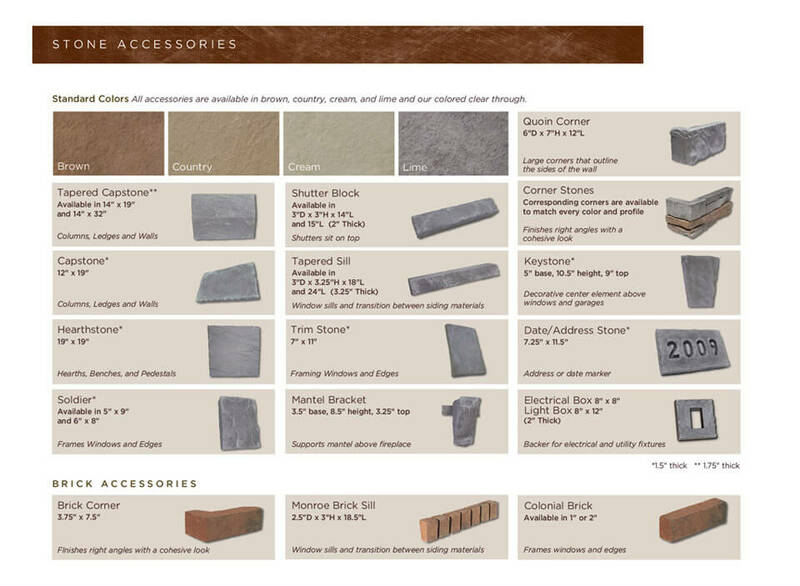 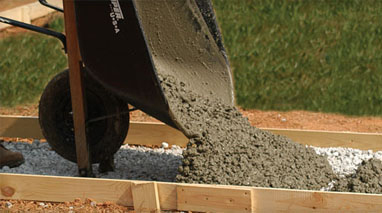 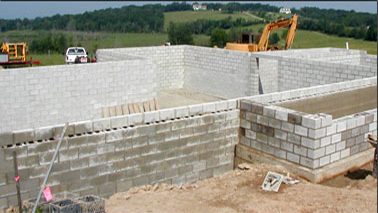 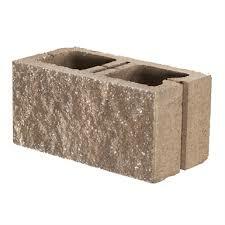 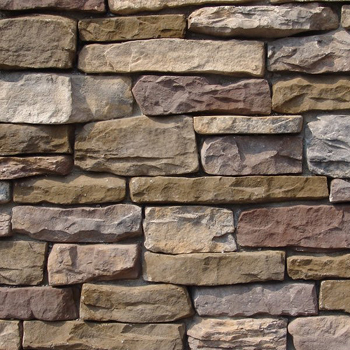 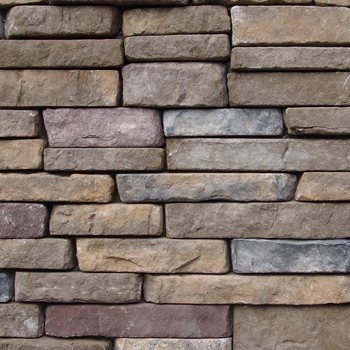 Keystone Concrete Block carries a wide array of manufactured stone products from Ply Gem Stone Veneer. 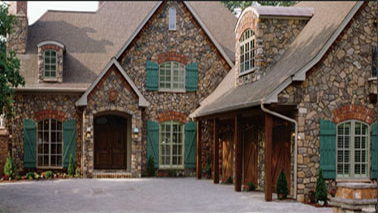 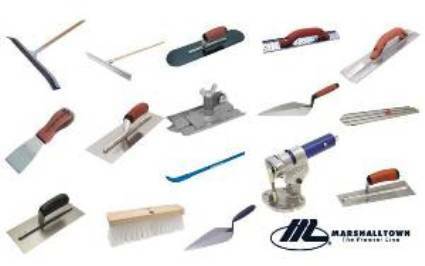 Arts & Crafts styles such as Craftsman; rustic styles such as Country. 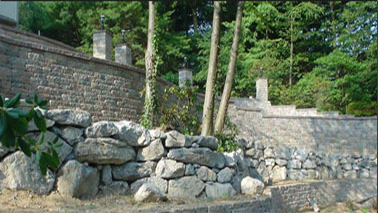 Interior and exterior accent walls, as an edging accent around windows, doors, and fireplaces and full house facades. 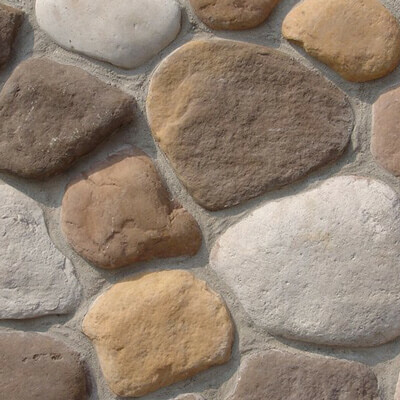 Fieldstone offers a casual mosaic of irregular shapes, hues, and textures that merge for a quaint homegrown character. 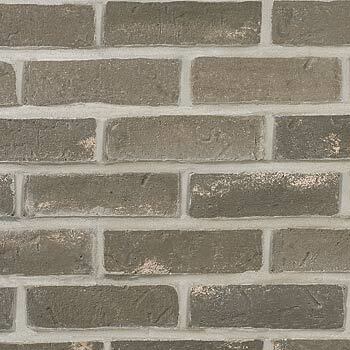 An alternative to our Cut Cobble variety, Cobblestone offers a more refined old-world style stone with smooth texture and predictable edges. 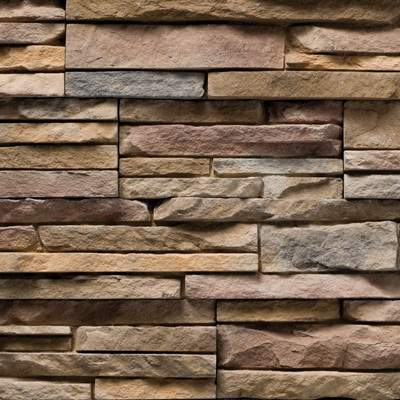 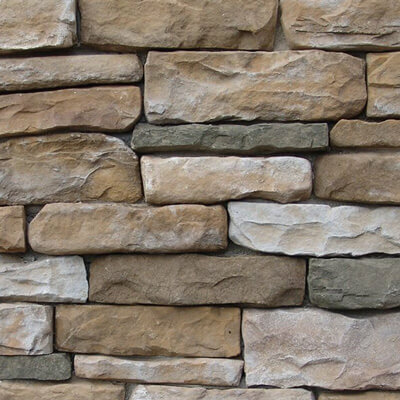 Stacked similar to a ledge stone, our Ridge application offers the added subtlety of rippled edges..
Molded directly from an old Civil War fence row, our eye-catching Shadow Ledgestone reveals the look of tailored stacked stone. 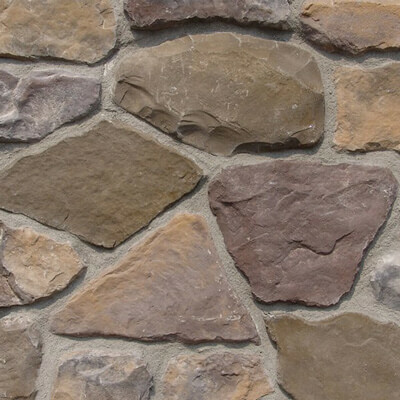 Identified by of its shiny appearance and smooth shape, the Riverstone is an appropriately popular choice for both interior and exterior designs. 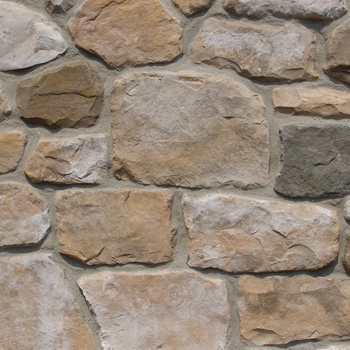 Molded from real stones, but lighter weight, Ply Gem Stone is an affordable, easy way to add lasting curb appeal and character to your home or project’s exterior or interior.